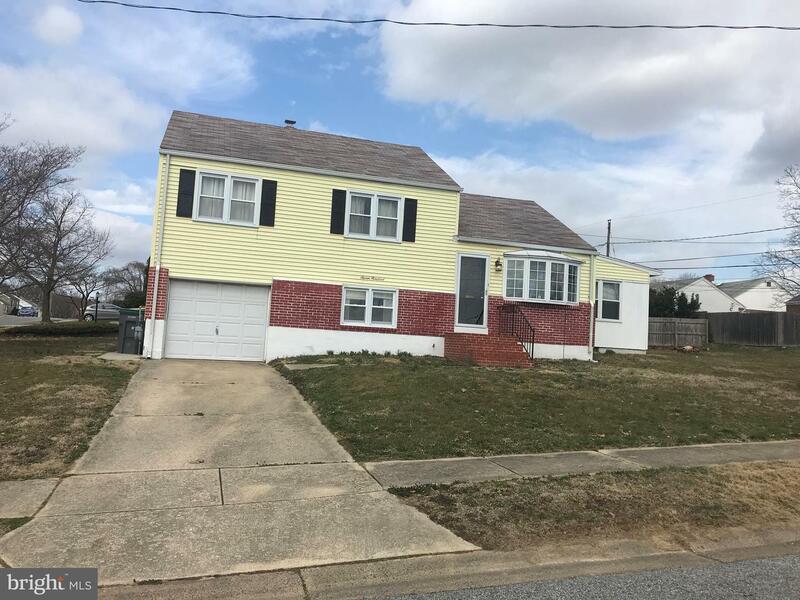 Good size 3 Bedroom, 1.5 Bath split with a den addition on a good lot in Bestfield. 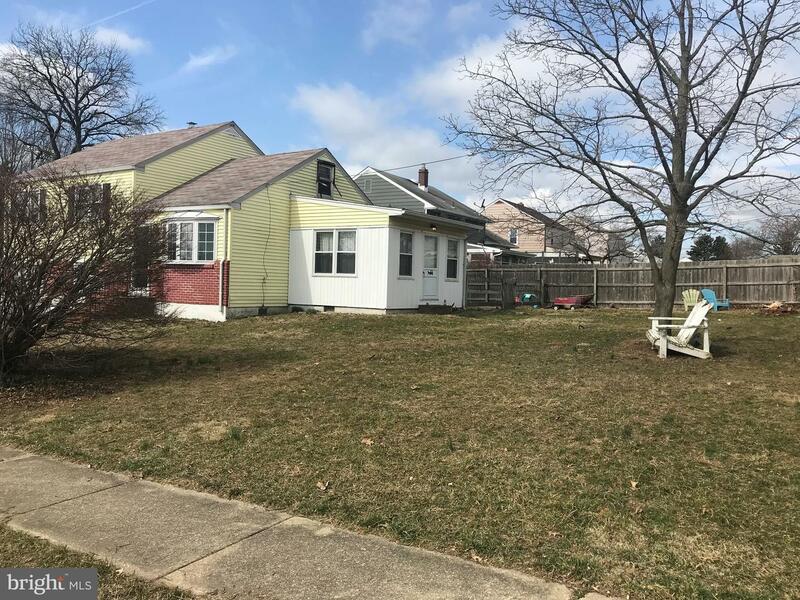 This home needs some TLC, but has some nice features like; all plumbing replaced on upper level, new gas hot water heater, new washer, walk up attic and Artesian Water line protection plan. Come put your own touches to make this home shine again and you~ll have some instant equity! Fixed up homes have sold at $220,000 to $230,000. All appliances are included. Sold ~as is~!